The study showed prolonged median overall survival (mOS) in patients with various tumor types and an inflammatory immune signature when compared to patients with predominantly a more indolent immune signature. “Finding biomarkers for response to cancer immunotherapy is a real unmet medical need. Current biomarker studies in large randomized trials with immune-checkpoint inhibitors have shown mixed results. 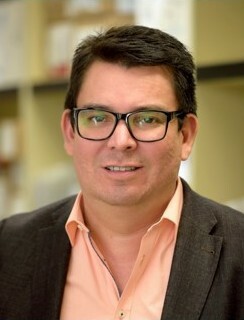 It is eminent we understand, based on immune status, which patients have a good or poor prognosis, which patients may benefit from immunomodulatory immunotherapy, and which patients are likely to benefit from other treatments,” said Dr Márquez Manríquez. Ipilimumab is an immune-checkpoint inhibitor of cytotoxic T-lymphocyte-associated protein 4 (CTLA-4) and approved for use in melanoma by the U.S. Food and Drug Administration (FDA). Within the complexity of the immune system, T-helper 1 (Th1) and T-helper 2 (Th2) lymphocytes function as antagonists. Th1 lymphocytes are associated with pro-inflammatory cytokines such as interferon (IFN)-gamma. Moreover, they can be directed against specific biologically and clinically relevant Th1 and CD8 epitopes of known overexpressed proteins, such as EGFR, SOX-2, Survivin, and BCL-2. In contrast, Th2-associated cytokines, such as interleukin (IL)-10, have been reported to counteract the Th1-related inflammatory response. 39 treatment-naïve patients with metastatic ovarian cancer, triple-negative breast cancer, multiple myeloma, colorectal cancer, and pancreatic cancer entered the study. 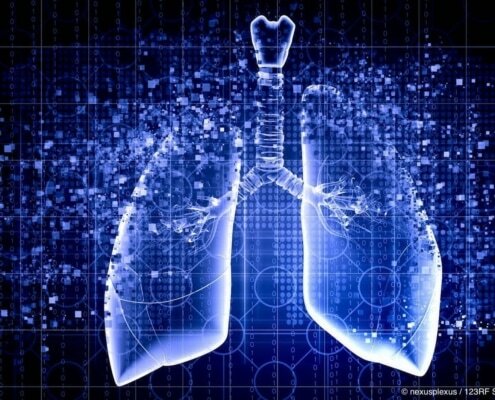 Stratification occurred for either Th1/CD8 or Th2-predominant disease followed by a 3-week induction of weekly, low-dose, ipilimumab and subsequent standard of care treatment. Median overall survival in all tumor types was prolonged when the patient was found to be positive for at least one Th1 and CD8-epitope when compared to the Th2-predominant group (P = 0.001; Table 1). “Not only did our study show that late-stage cancer patients with Th1 and CD8 response at baseline had a better prognosis and overall survival when compared to patients with baseline Th2 response. Our study also showed that an antigen-specific immune response against Th1 and CD8 epitopes for known biologically and clinically relevant overexpressed proteins might serve as a biomarker to guide ipilimumab treatment in several malignancies,” concluded Dr Márquez Manríquez. The CICS team would like to thank the CICS foundation for the study grant provided and patients and families for their participation in this project. No conflicts of interest were declared. Márquez Manríquez, J. P. (2016, October). Th1 epitopes as potential biomarkers for ipilimumab treatment. Poster session presented at the 41st Annual Congress of the European Society of Medical Oncology (ESMO), Copenhagen, Denmark.